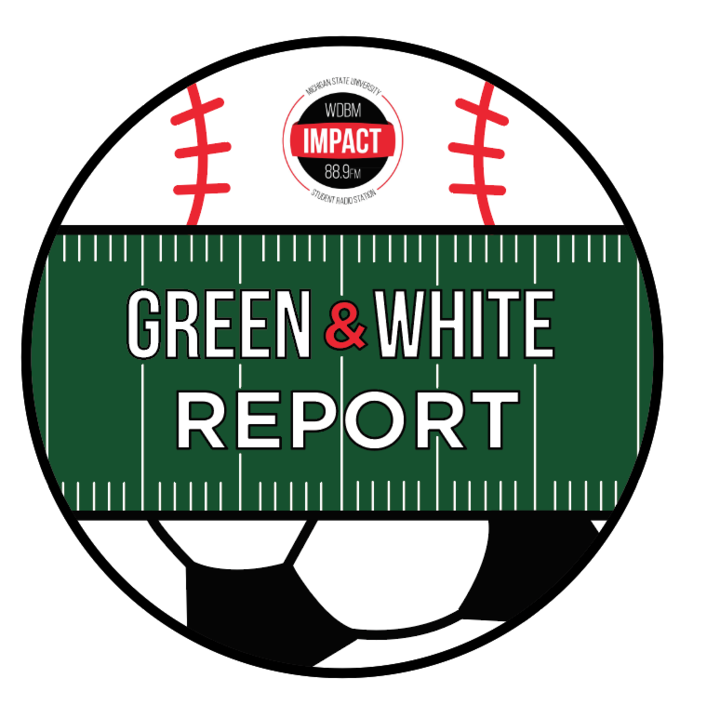 On this week’s two-hour edition of The Green & White Report, co-hosts Ryan Rabinowitz and Julian Mitchell host a slew of guests. Before anyone hops in Studio H, Ryan and Julian start the show off by wrapping up the men’s college basketball season after Virginia defeated Texas Tech 85-77 in the national championship (2:39). 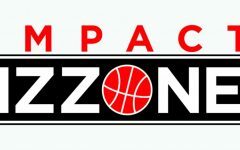 The Green & Report also plays a portion of an exclusive interview with ESPN College Gameday analyst, Jay Williams, which originally premiered as a stand-alone interview back on April 8 under the Impact Izzone podcast (12:01). You can listen to the full Jay Williams interview here. 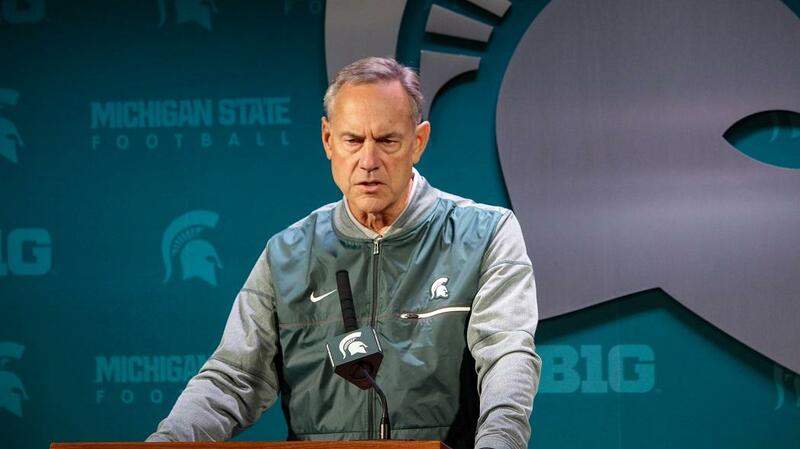 After some college hoops, Ryan and Julian invite Alex McRae on the mic, as he gives a recap and his takeaways from the annual Green and White spring football game that took place on Saturday (21:29). 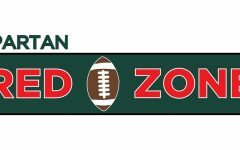 Half an hour in, Carson Hathaway gives a quick MSU sports update (32:27) before tossing it over to the guys as they bring on two special guests, junior defensemen Will Pankratz and junior midfielder Keaton Mitchell from the MSU Club Lacrosse team, to talk about their phenomenal regular season and their hopes to become back-to-back national champions (34:20). 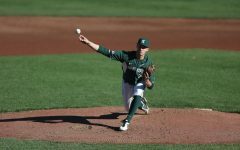 Staying with MSU athletics, Ryan and Julian invite Kyle Hatty onto the mic, as he gives an update on the MSU baseball team and his thoughts on the team so far this season (49:42). Hitting the top of the hour, Ryan and Julian invite another special guest into the studio, this time the Director of Marketing at Lansing Ignite FC, Josh Holliday. 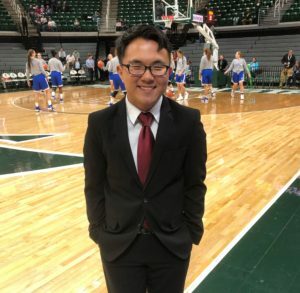 Holliday gives an overview on the new professional soccer team in Lansing and the upcoming Captial Cup between Ignite and the MSU men’s soccer team at Cooley Law School Stadium on Tuesday, April 16 (57:57). 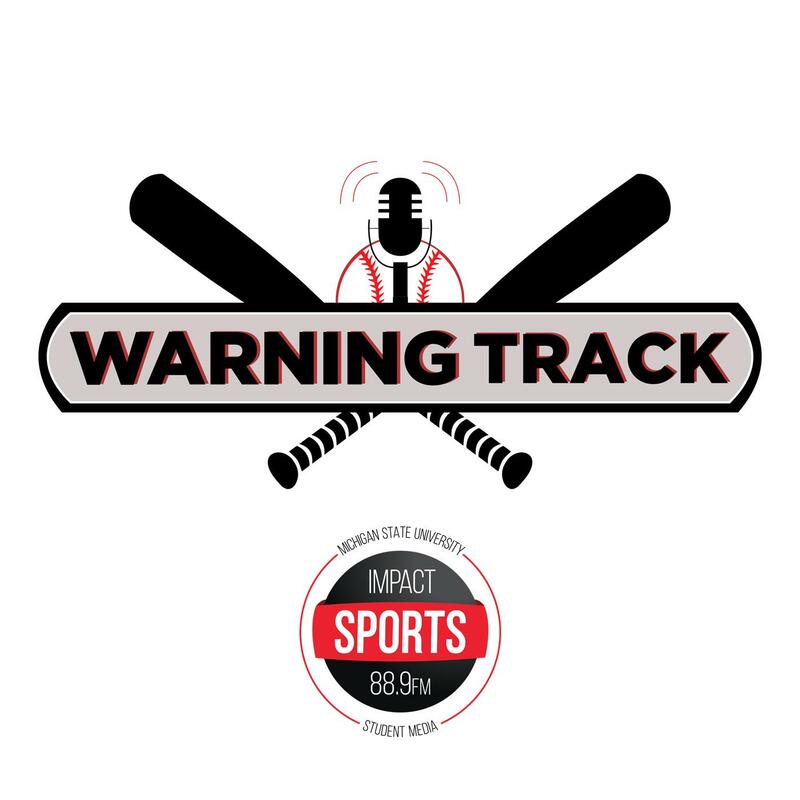 Afterward, Carson Hathaway gives a quick pro sports update (1:06:02) before the co-hosts invite Ryan Collins into the studio to talk about The Masters, as the final round occurs simultaneously (1:07:05). 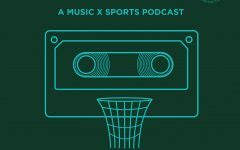 Following The Masters, Producer Hikaru Kudo hops on the mic to give a recap and his thoughts on the Formula One Chinese Grand Prix which occurred earlier that morning (1:19:40). 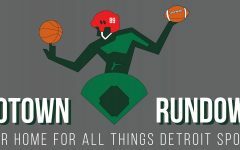 To wrap the show, Ryan Collins and Kyle Hatty both hop back on the mic to join in on the NHL playoff discussion (1:29:58), while Trent Balley hops on the mic to talk NBA playoffs, including Trent’s thoughts on whether the Pistons will make it out of the first round (1:44:49).